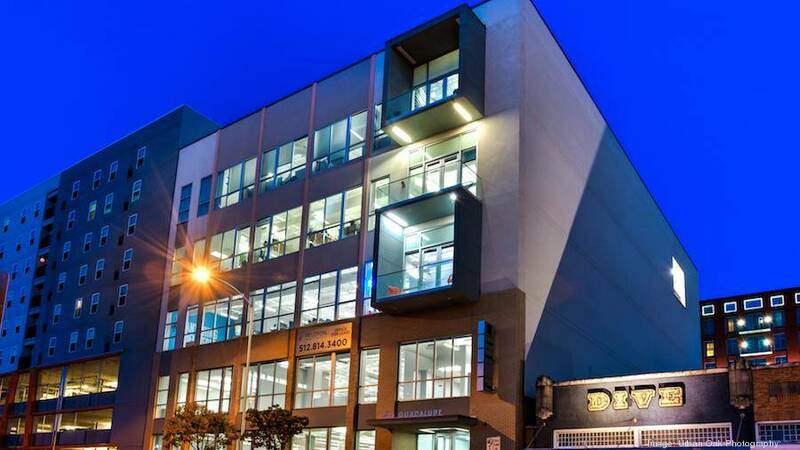 A refreshed office building at 1705 Guadalupe St. was sold to local investment company Seamless Capital managed by Joe Warnock. The seller was a joint venture involving Tommy Burt of The Burt Group, an Austin-based general contractor, and Derek George of Imperial Advisors, a local investor and developer. The 47,345-square-foot building has an interesting history as I previously reported. The recent sale first was reported by research company Real Capital Analytics. The property was listed for sale about a year ago with Avison Young investment sales brokers Darrell Betts and John Baird handling the deal.